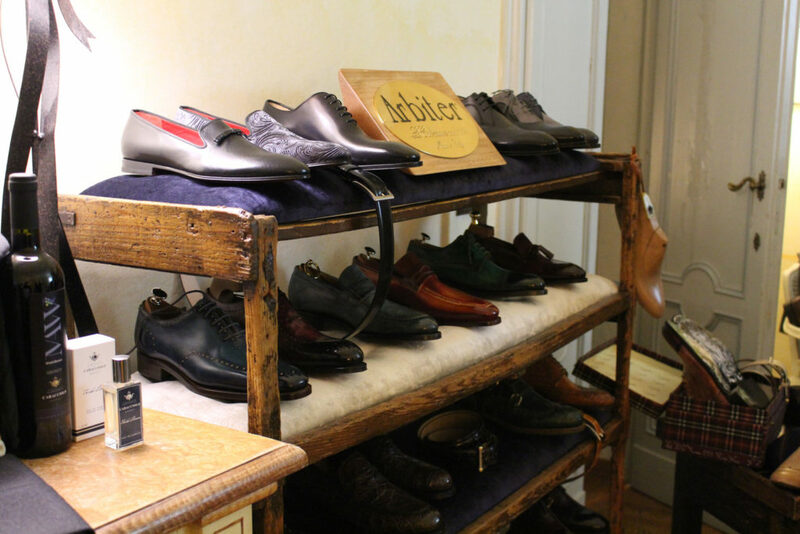 The ARBITER brand by ALFONSO MARCIANO Snc is the pulsating center in which one can still smell the sublime fragrance of authentic luxury craft for men’s shoes collections, one of the leading Italian shoe manufacturers on the market for quality, exclusivity and craftsmanship. 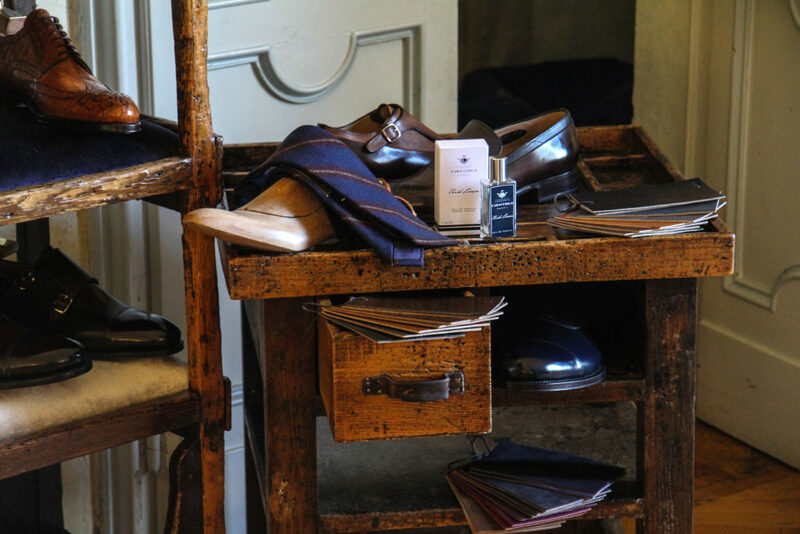 Every season, new models showcase a wealth of sophisticated workmanship techniques with an ancient taste, products made entirely by hand and with fine leathers able to combine comfort and beauty, every pair of shoes is unique and inimitable. When talent perfectly blends with boldness, the result is the ability to anticipate trends and expectations of medium/high end and meticulous customers, and, for this reason, still very hard to please and attract. 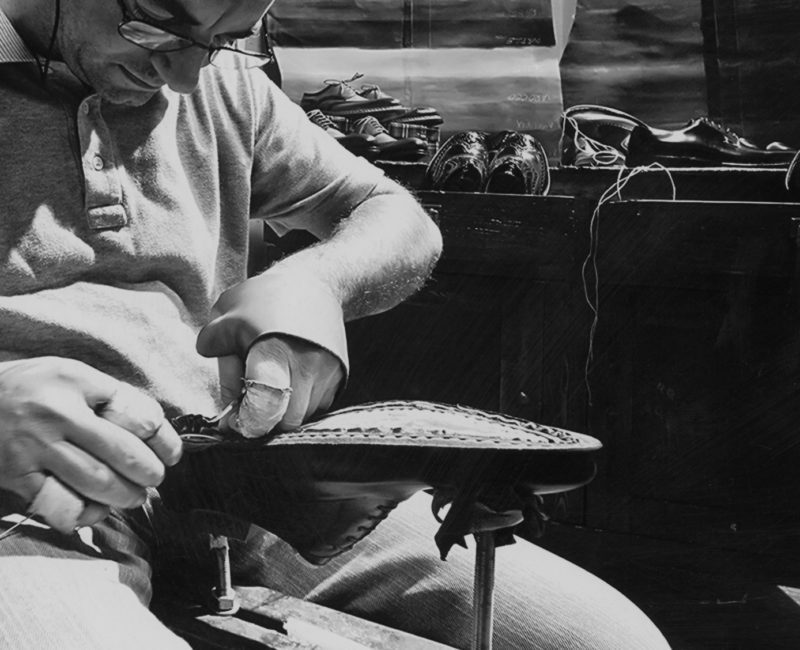 After more than seventy years of constant activity, the Company’s Headquarters located in Santa Maria a Vico (CE) is still a prominent reality on the broad national and international shoe manufacturing scene. 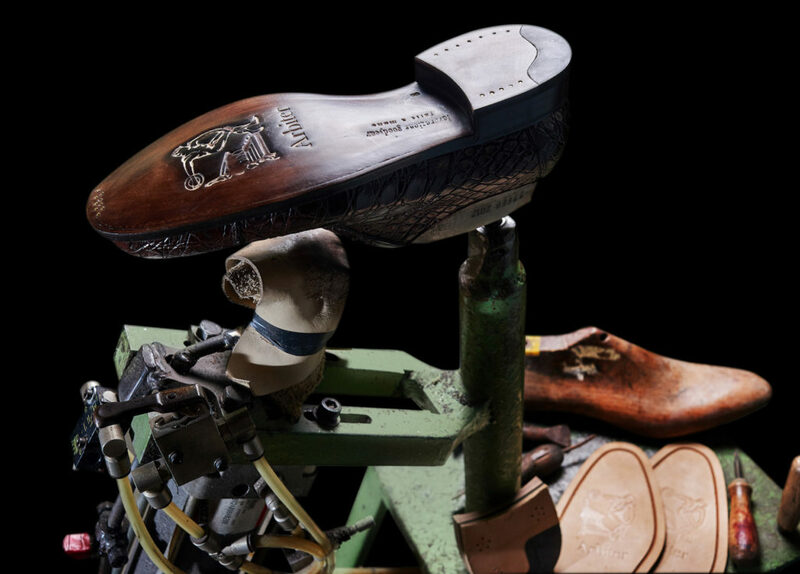 Every single element, every detail and interior and exterior finishing, as well as each stage of processing, all the way to excellent packaging are minutely treated with great care with the specific intent to propose shoes distinguished by unmatched quality, aesthetics, style and originality. 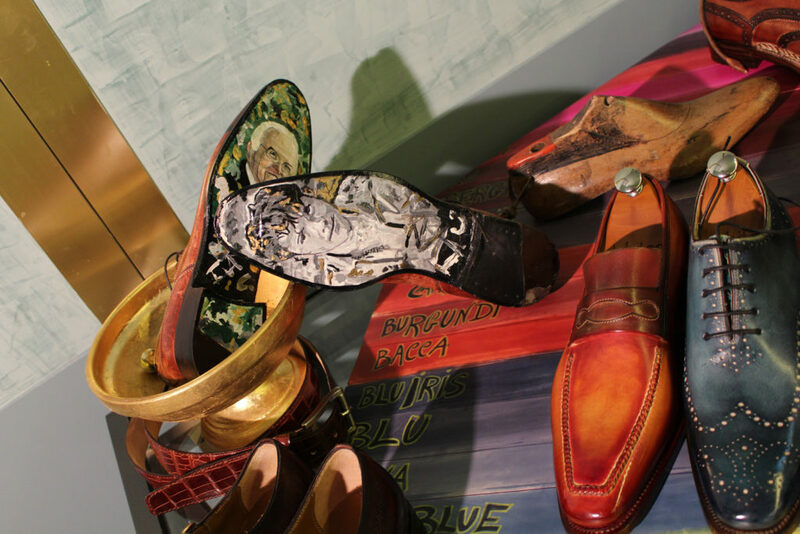 Each collection includes 150 pieces and its release is timed to coincide with the Milan MICAM Fair (February – September); it is produced with leather carefully selected and shaped by the skilled hands of craftsmen: from designing to material selection, from sampling to production, with strict control of the processes, and great care in packaging and shaping the products’ final image. The painstaking work that takes place every day is the result of high-level experience, knowledge and positioning, so as to entirely devote efforts to male customers who love glamour and timeless class. The entrepreneurial momentum that has always distinguished Mr. Marciano and his sons has evolved in recent years into cutting-edge design and search and constant refreshing of proposals, thus aiming to enhance the expansion plan in Italy and abroad. Any item created in the workshops is specially inspired by a range of sophisticated customers who know the ins and outs of fashion & style, accustomed to select only and always the best. Luxury concept and selectivity are, therefore, the essential principles that guided the Company’s modus operandi over the years, in the direction of commercial arteries worldwide and to partnerships with multiple brands, all united by exclusive lines and Italian excellence. First among such partners is Salvatore Ferragamo: along with his beloved wife Wanda, in more than 35 years of unremitting cooperation, Ferragamo always showed towards President Marciano infinite respect and gratitude, as widely documented by letters written and signed in his own hand.